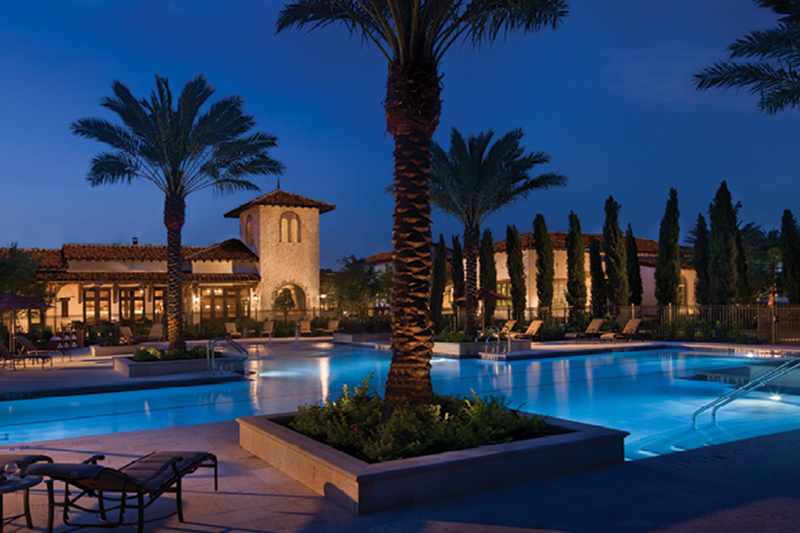 Golden Oak at Walt Disney World Resort is a luxury residential community within the Walt Disney World Resort in Lake Buena Vista, Fla. It was designed by Walt Disney Imagineering and is owned and operated by a newly formed Disney subsidiary, Golden Oak Realty. 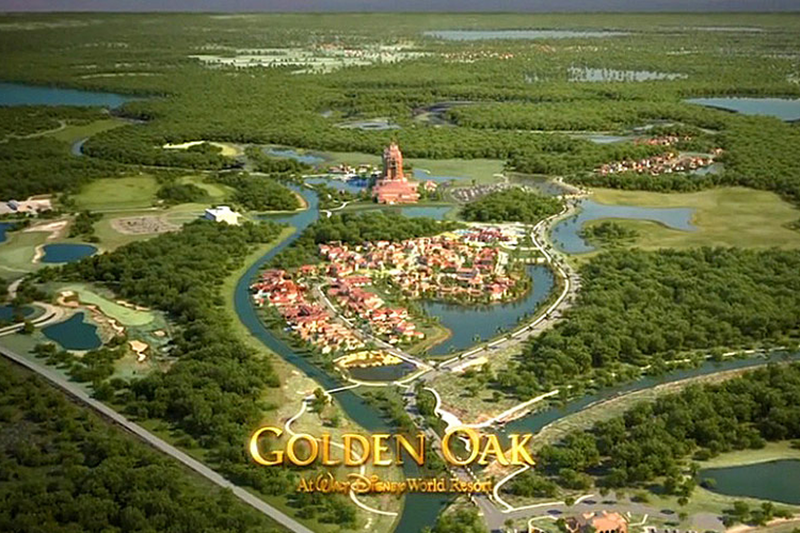 The development’s first phase is southeast of the Magic Kingdom Park and Bay Lake. 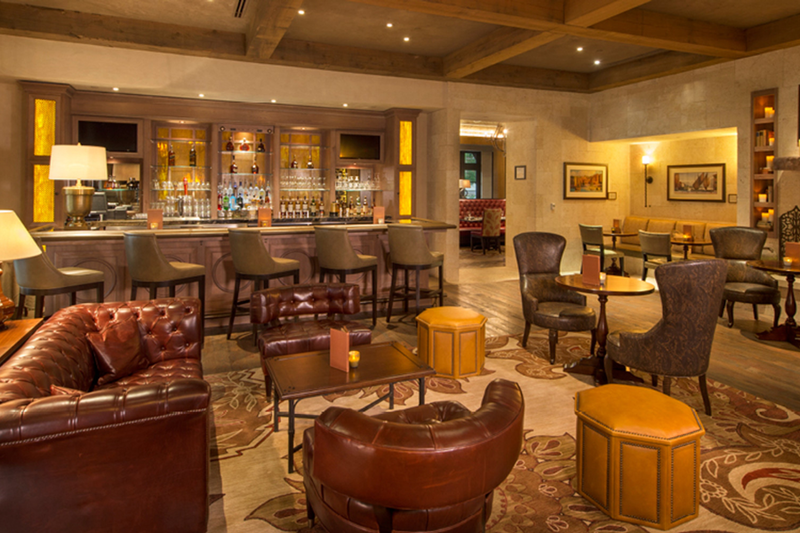 The area was named to pay homage to Walt Disney’s Golden Oak Ranch in California. The first few home sites were available for purchase in late 2010. 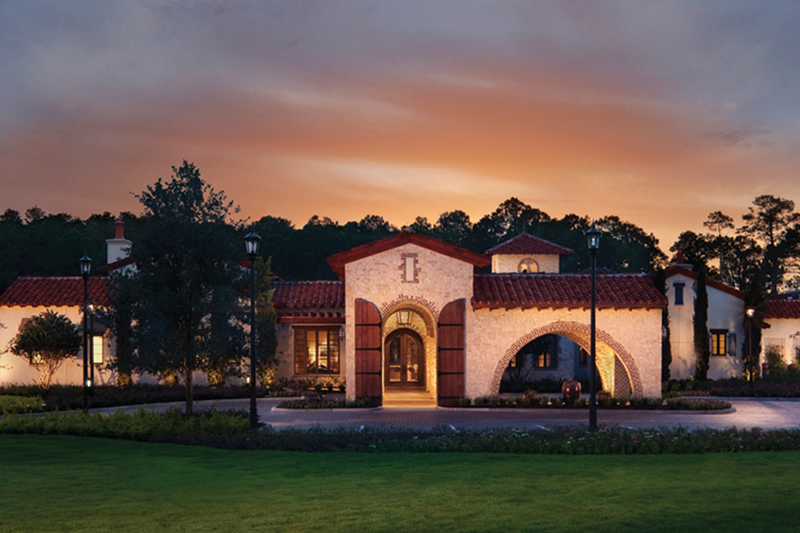 Golden Oak offers custom single-family homes and estates priced from $1.8 million, featuring themes such as Spanish, Mediterranean and Colonial. Golden Oak has several neighborhoods dedicated to different eras of architecture, including Old World and Old Florida. Houses on the property range anywhere from 3,000 square feet to 12,000. 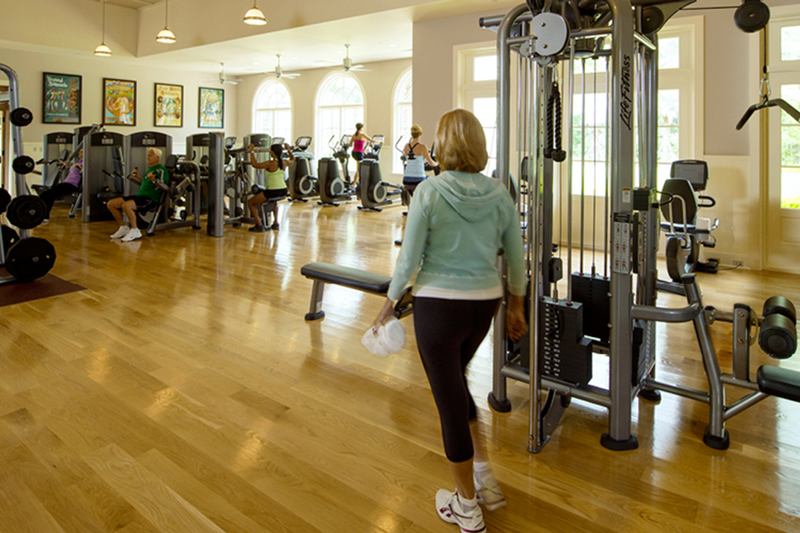 Residents will have access to certain amenities at the nearby Four Seasons Resort Orlando (also within the Disney World Resort). 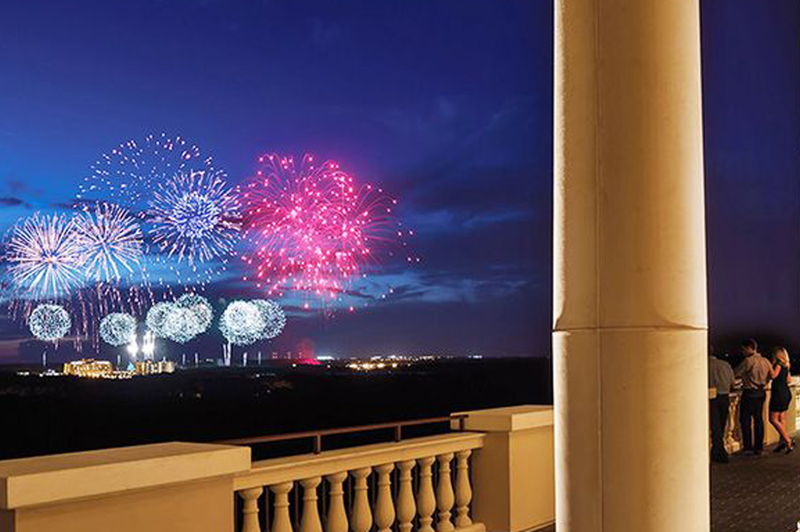 These include a full-service spa, restaurants, and a golf course. Golden Oak is an excellent choice as a second home or primary residence if you love Disney and its world-class home hospitality services. 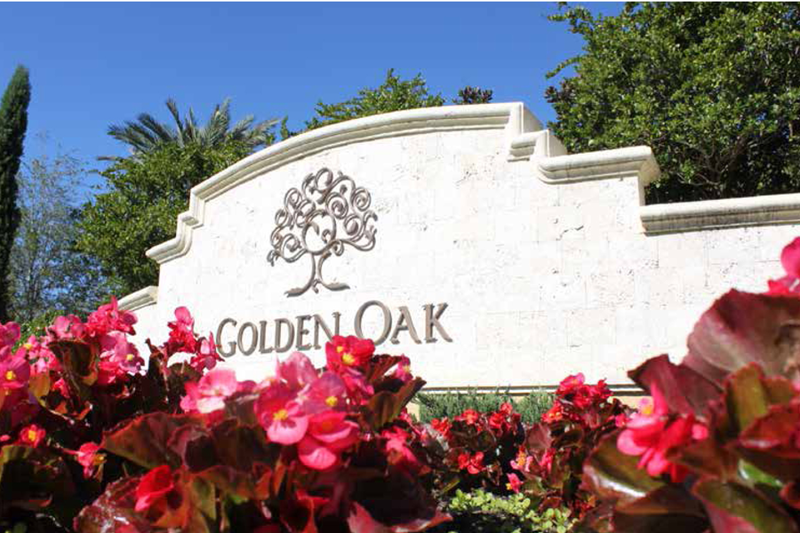 Golden Oak is not zoned for short-term rental. Need more info? Get in touch with us anytime. 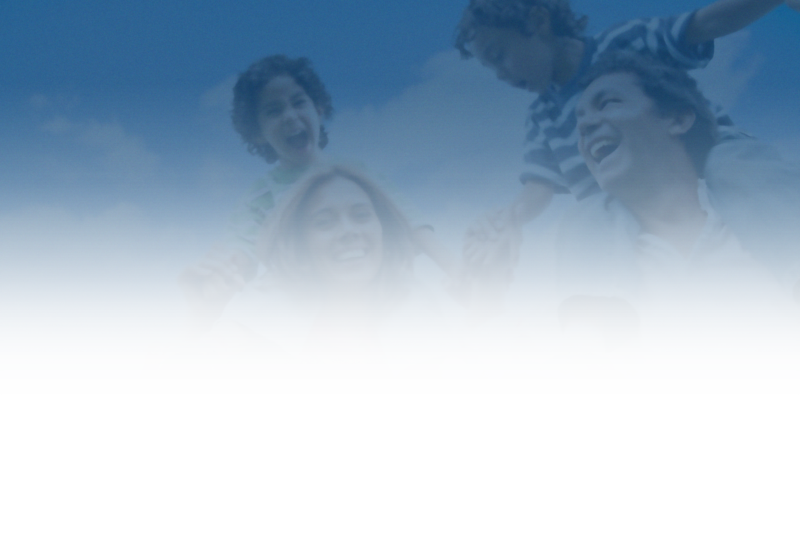 Call us at 407-818-1100 today.